In the UK, demand for designer dog breeds has skyrocketed. Popular breeds such as the Yorkshire Terrier can fetch up to £2,000 from a breeder, but criminal gangs can sell them much cheaper after smuggling them in from puppy mills in Ireland or Eastern Europe for as little as 100 euros apiece. Of course, the conditions these animals are kept in at these mills is deplorable. Dead animals are left in cages to rot alongside live ones, and puppies are sold without vaccinations or microchips. The maximum penalty for animal endangerment in the UK is a mere six months in prison, but the country’s market for illicit pups is around £100 million annually. While academic fraud exists throughout the world of higher education, it has become an outright epidemic in Russia. In the last few years, more than 1,000 powerful, prominent Russians have been found to have plagiarized academic work in college. The discoveries began when a loose collection of activists calling itself Dissernet formed in 2013. It uses plagiarism detection software to scour dissertations throughout academia; to date, it has recorded over 5,600 instances of plagiarism and published reports on over 1,300 of them. A multitude of firms posing as “academic consulting” companies peddle the plundered material on professional looking websites. Those found to have used these services to help them obtain degrees are varied indeed; bureaucrats, police and prosecutorial officials, heads of universities, and the head of the country’s top investigating authority have all been named. 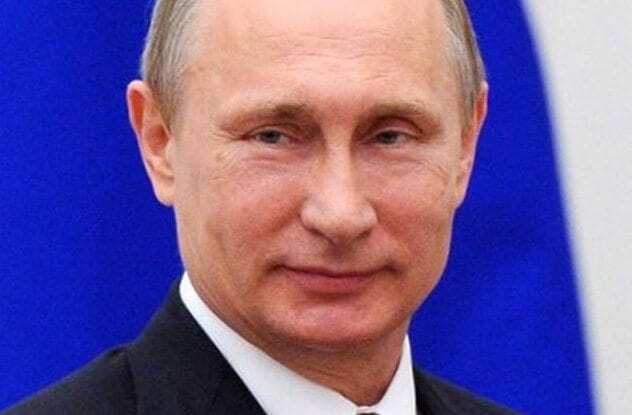 Even Russian President Vladimir Putin has been accused of swiping parts of his 2006 Ph.D. Thesis. 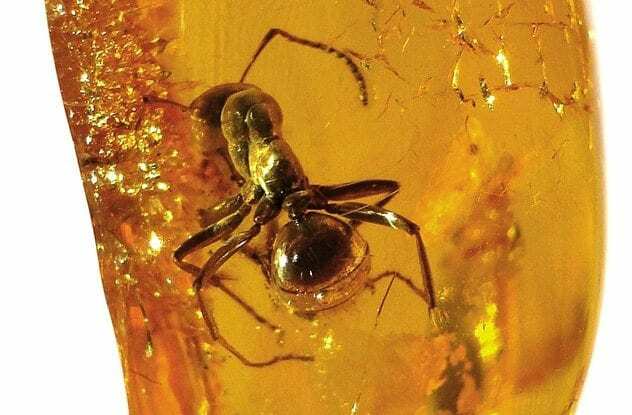 The global market for amber exceeds $1 billion per year, and 90 percent of the world’s reserves can be found in Kaliningrad, Russia. This also happens to be an economically depressed area where jobs are scarce and don’t pay anything resembling a living wage, causing about half of the region’s able-bodied workers to supplement their income by illegally mining amber. One lawmaker estimates the illegal haul at 350–400 tons per year, roughly 10 times what the legal operations produce. Flawless pieces are literally worth more than their weight in gold, and those with insects trapped inside can bring five- or six-figure sums. Demand for the body parts of tigers is also booming in many Asian countries, and whereas once they were chiefly used for medicinal purposes, consumption has shifted largely to luxury goods such as tiger bone wine—made by soaking the skeleton of a tiger in rice wine—and, of course, their skins. 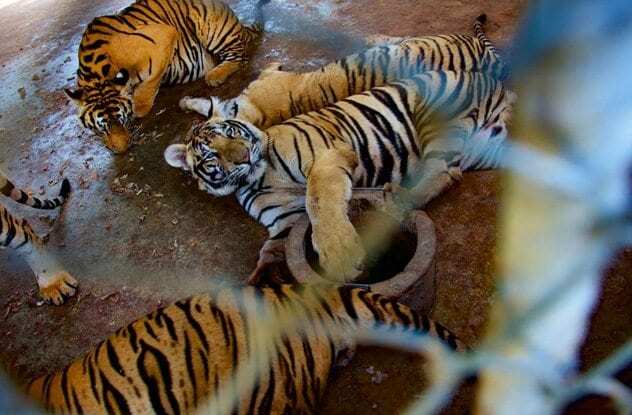 One temple in Thailand is home to over 140 endangered tigers, generating over $3 million per year from tourism; while this has long been controversial, the temple has recently been found to be actively participating in the illegal tiger trade. Although all the animals are required to be microchipped by the Thai government, a former employee has revealed that the chips are often simply cut out, and the tigers sold. A subsequent investigation found many of the animals to be missing and others to be without microchips, and the carcass of a dead tiger was discovered in a freezer. Manuka honey is produced by bees that consume the pollen of the manuka bush (in New Zealand) or jellybush tree (in Australia). It has recently become coveted for its purported medicinal and antibacterial properties; indigenous tribes of New Zealand would use it to dress wounds. Since it is only produced in these two regions of the world, Manuka honey is quite expensive—around $80 for a jar. 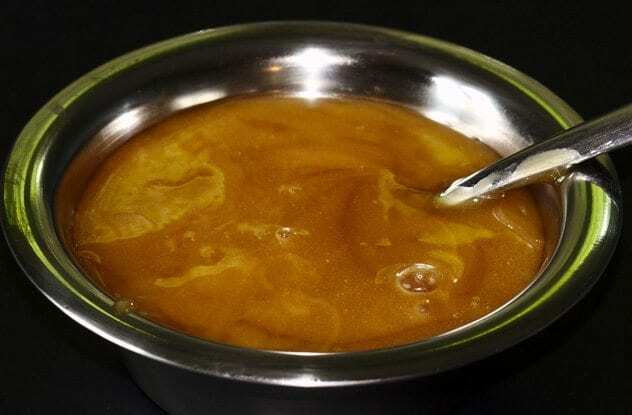 There are no illegal honey farming operations—organized gangs of thieves have simply been brazenly stealing the product from wherever they can. In Sydney, Australia, this has become an epidemic in just the last year. Supermarkets, salons, and other retail outlets have seen an enormous spike in coordinated thefts of dozens of jars of Manuka at a time, costing local businesses thousands. Only eight pharmaceutical companies in the world are licensed to produce Botox, the popular anti-wrinkle treatment that has also been used to successfully treat migraines and other ailments. This means that the price remains fairly constant, so when a mysterious man began showing up in salons in St. Petersburg, Russia, offering Botox at a ridiculous discount, merchants were suspicious—but not enough so to keep from buying. 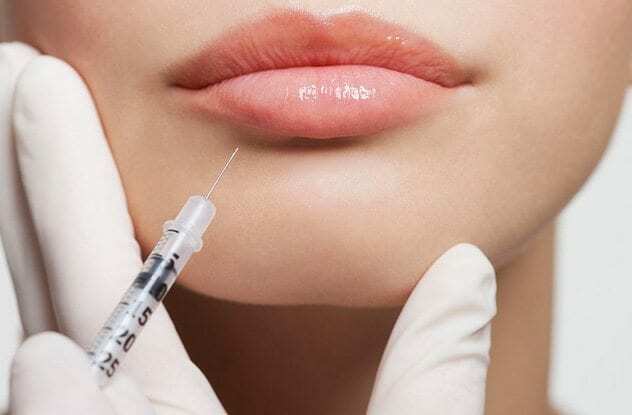 The man, known as “Rakhman,” opened the floodgates to a huge illegal Botox clone market in a country where the treatment is allowed by law to be dispensed by non-physicians with no prescription. The active ingredient, botulinum toxin type A, is extremely lethal in all but the smallest amounts. The mysterious seller often referenced a supplier in Chechnya, implying an illegal production operation that could just as easily sell the powerful toxin to terrorist organizations. 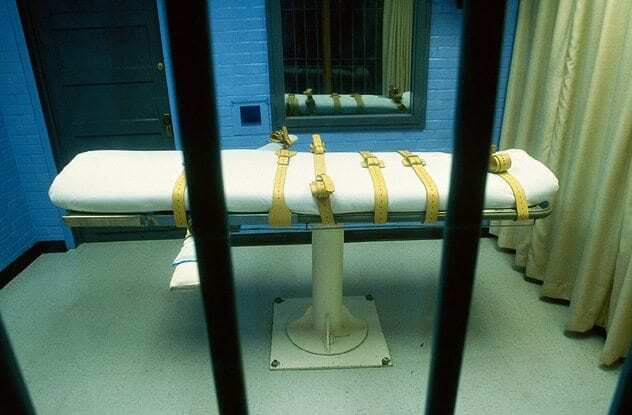 In 2015, pharmaceutical giant Pfizer acquired drug manufacturer Hospira, the only United States–based manufacturer of drugs used in executions. Less than a year later, Pfizer announced a sweeping ban on the use of its products for this purpose. This was hailed as a huge step in the fight against the death penalty but failed to take into account the hundreds of executions slated to be carried out by states without access to the required drugs. This has led to wide-scale illegal importing of the drugs from overseas. One batch of the anesthetic sodium thiopental, obtained from an unregulated British company by officials in Arizona, has been linked to botched executions in at least two states, as Arizona loaned some of the drug out to other states’ corrections departments who were unable to acquire it any other way. The DEA seized all of the state of Georgia’s supply after several botched and horrifically painful executions. 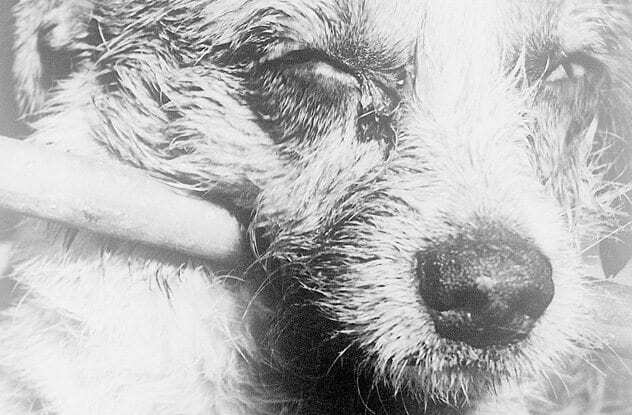 In the US, perhaps one or two deaths per year are caused by rabies. Not so in China; deaths from the animal-borne disease number in the thousands annually, and a bustling trade in fake vaccines is a large part of the problem. Taobao, the Chinese equivalent of eBay, is flush with sellers offering cheap vaccines for which they promise they carry a government license, but the government itself insists that no licensed sellers are allowed to operate on the site. These vaccines are produced in unknown labs by unknown parties, and range from only partially effective to downright fraudulent. In 2016, authorities arrested dozens of individuals suspected of being part of a crime ring which trafficked up to $90 million worth of vaccines. In April 2012, US authorities arrested Eric Prokopi, on suspicion of being a virtual “one man black market” for dinosaur fossils. A frequent traveler to excavation sites in Mongolia, Prokopi had years earlier begun transporting some of his finds to Britain to import into the United States; for a time, he thought his activities to be legal, though they were decidedly not. Some of his projects brought big money, such as a completely reassembled skeleton that he sold at auction for $1 million to a Manhattan real estate developer. 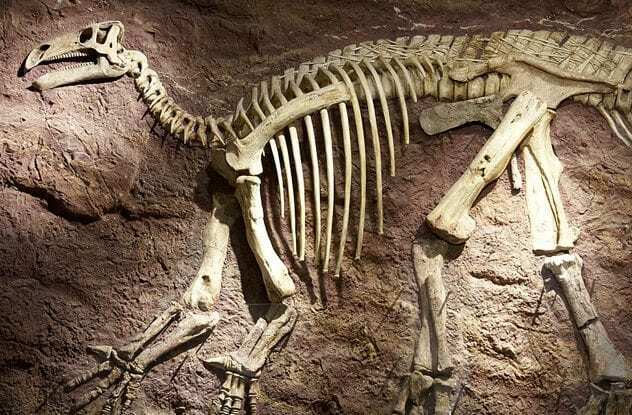 But it was this sale that brought the attention of Mongolian authorities, and once Prokopi was arrested, he became a treasure trove of information for police who had, at the time, no idea just how large the black market for dinosaur fossils really was. Information obtained from Prokopi has led to active investigations in three states. Facing 17 years in prison for smuggling, Prokopi was sentenced to just over three months. If you’ve never heard of the pangolin, you are not alone. Native to sub-Saharan Africa and Asia, the small, scaly mammals are solitary, nocturnal, and have no living relatives on the planet. Their scales are prized around the world for their uses in medicine and beauty products and are even prepared as a delicacy in some cultures. Since many pangolin populations are native to areas where laws regarding their capture are nonexistent or poorly enforced, the illegal trade of their scales has exploded in the last decade. 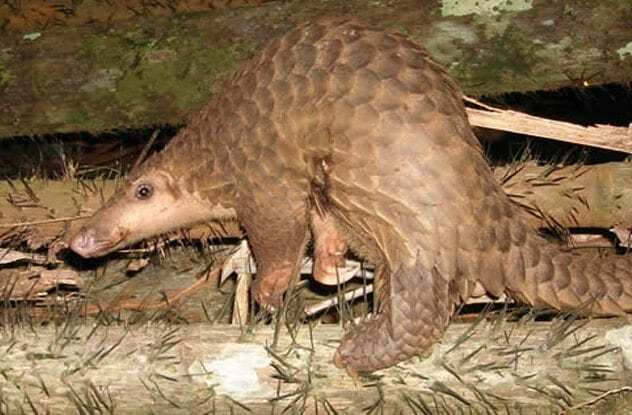 Just one shipment seized by Hong Kong police in June 2016 had an estimated black market value of over $1 million, and it represented only a drop in the bucket of illegal pangolin trafficking activity. During a three-month period around this same time, the International Fund for Animal Welfare reported that 11,000 pangolins had been poached, making it officially the most illegally trafficked mammal in the entire world.